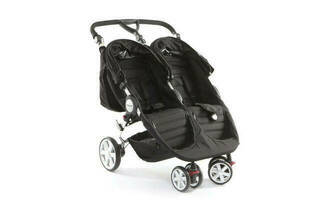 Snapshot: The Steelcraft Agile Twin is a side-by-side stroller that’s suitable for newborn babies. But how safe and easy to use is it? Passed all major safety and durability tests. Failed one minor safety test.